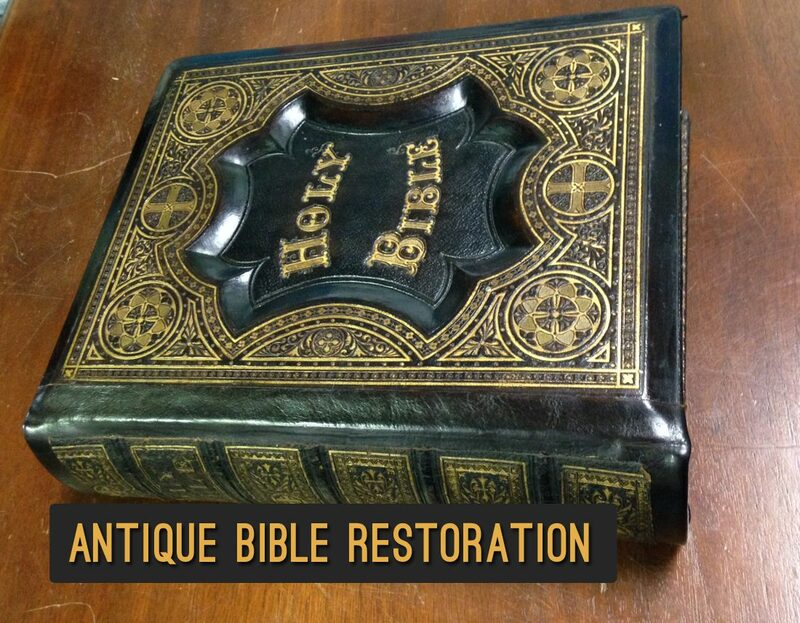 AA Leather repairs, fixes, restores, rebinds, and recovers your antique bible. 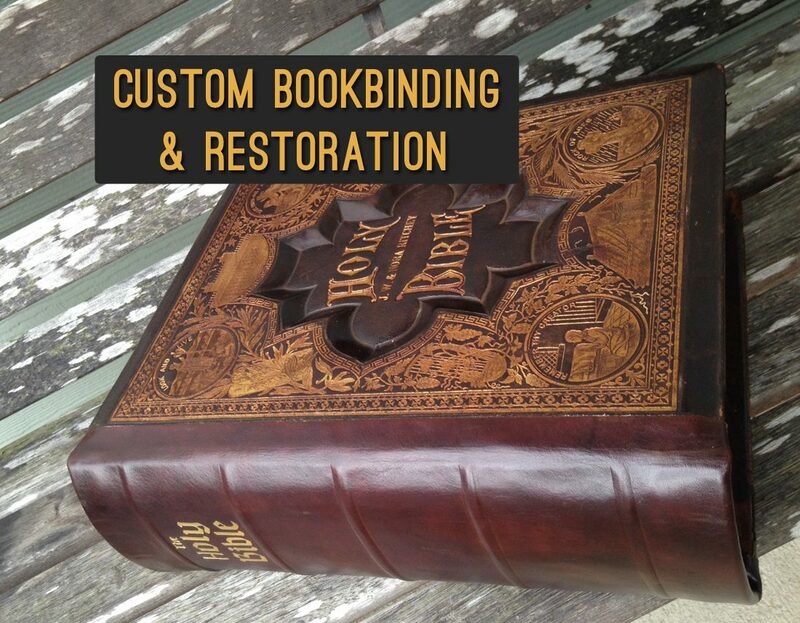 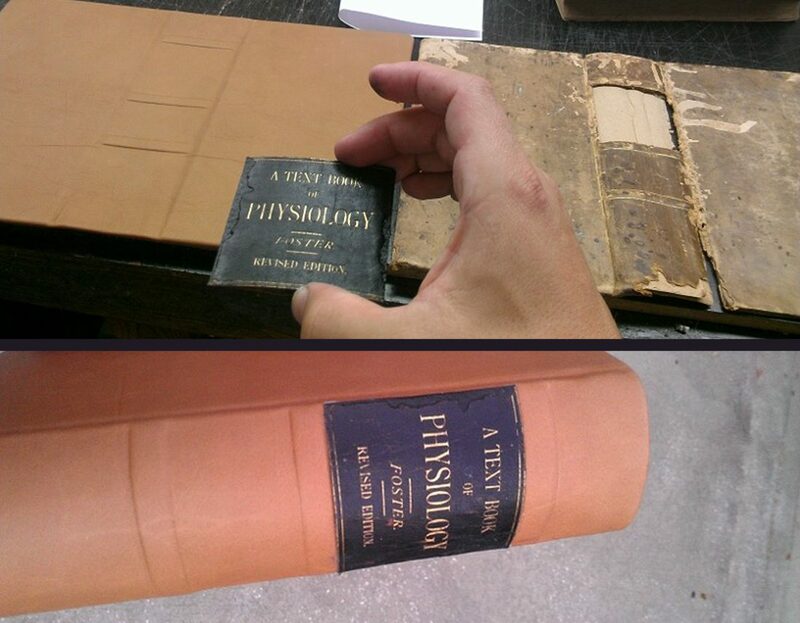 At AA Leather Bindery, we do a lot of custom bookbinding and antique Bible restoration. 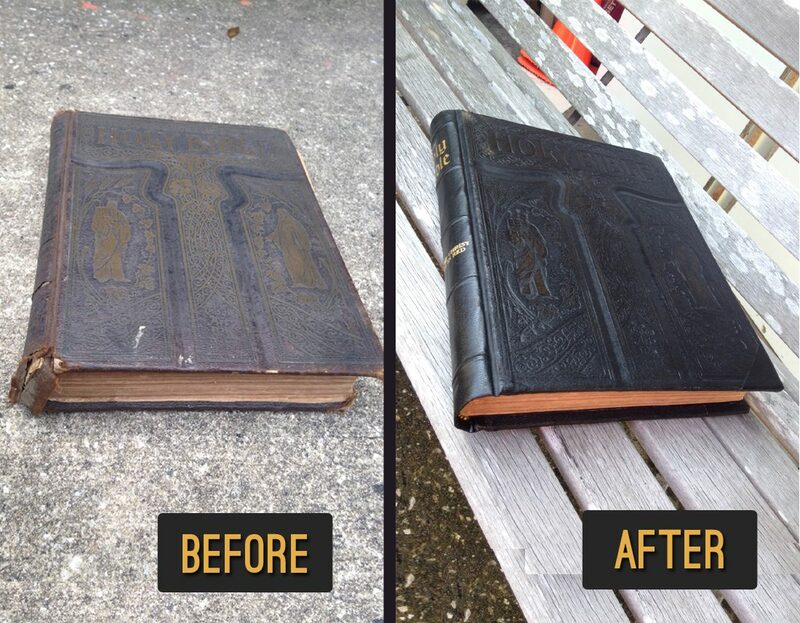 For custom bookbinding and restoration projects, we quote per job. 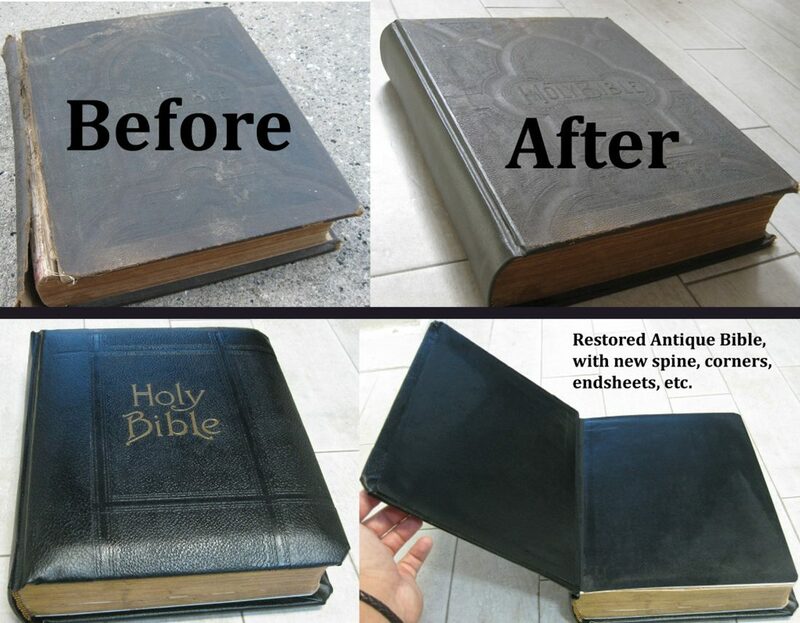 Simply give us a call at 904-652-5778 or email us at info@aaleather.com or through our contact page. 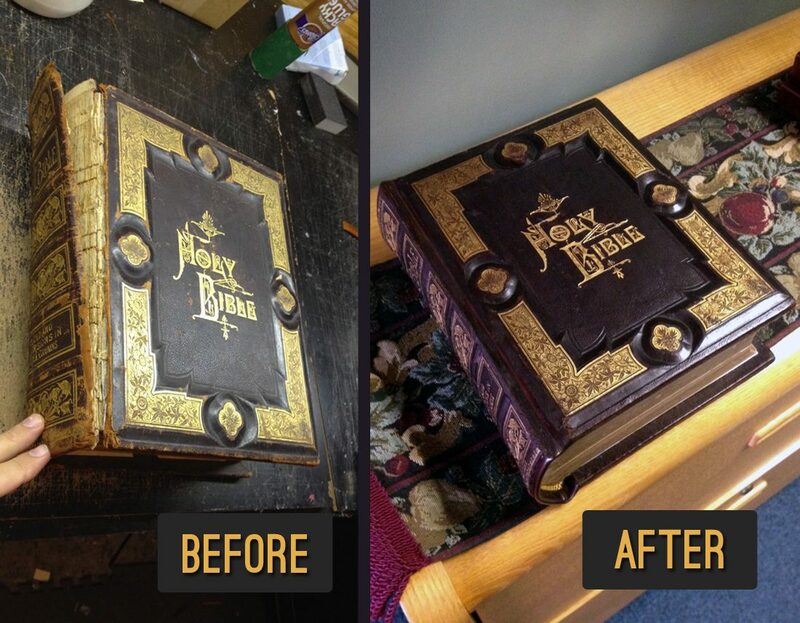 We can’t give you an exact quote until the book is in our hands so we can see first hand what needs to be done.